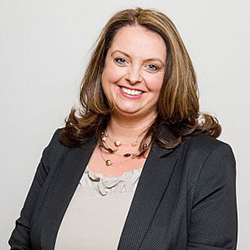 SDLP MLA for South Down Sinead Bradley has said that proposals to close regional electoral offices is unacceptable and an affront on democracy. “The constant centralisation of services across the North is wholly unacceptable. Rural communities pay the same amount of taxes as city dwellers and deserve to have the same resources at their disposal. “If Belfast is the only electoral office available to voters, I worry that EONI will move most of their services online. However, it is important to consider that many households do not have access to computers or struggle to navigate online systems and will therefore not be afforded the same right to register to vote.